An excellent multi-purpose goggle with a shatter-resistant, polycarbonate lens with UV protection and anti-fog feature. 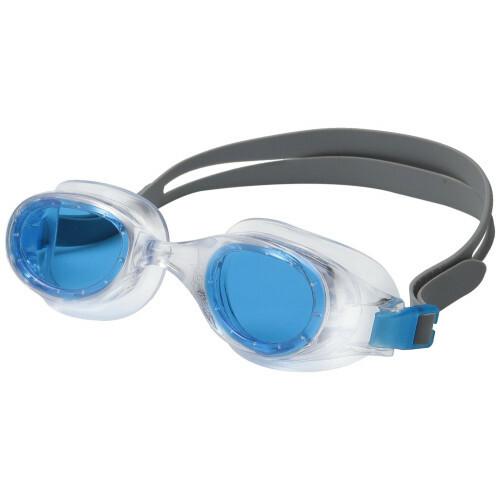 Comes with one piece soft frame construction with integrated hypoallergenic seals and a high-performance silicone split head strap. Super comfortable. Speedo's #1 selling goggle style.